Pulling a man from a burning car. Stealing an alligator's supper. Getting lost in the Pocono Mountains. These stories and more await the reader in true tales from the life of a Midwestern girl. 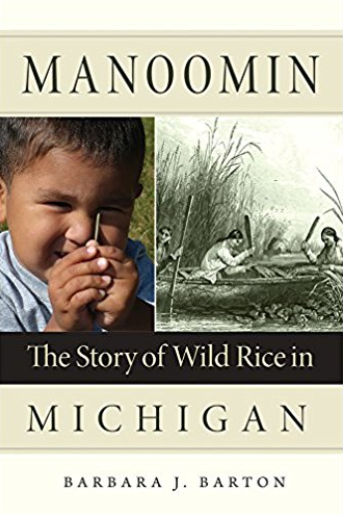 Yarns that will touch your heart, keep you on the edge of your seat, remind you of home, and keep you laughing as you thumb through this snapshot of life in Michigan. 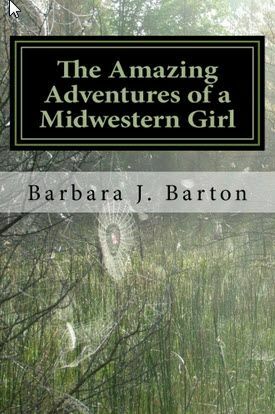 Barton has skillfully woven stories of life that connect us all into a beautiful quilt you will want to wrap yourself in as you sit by the fire sipping cocoa. 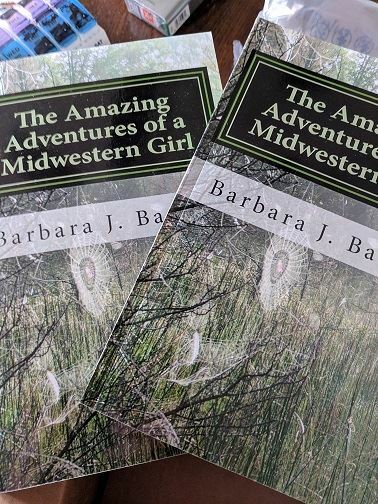 Amazing Adventures of a Midwestern Girl is now available as an Ebook at Scribl! Click here to order.